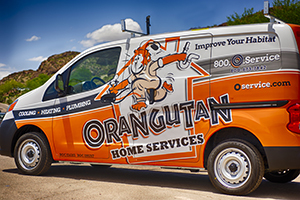 Orangutan Home Services offers the best and most affordable options to avoid costly repairs, replacements, inconveniences, lack of comfort, and safety concerns. Our air conditioning service and tune up programs are like smoke alarms: Helping to prevent major problems and putting out fires before they become catastrophes. 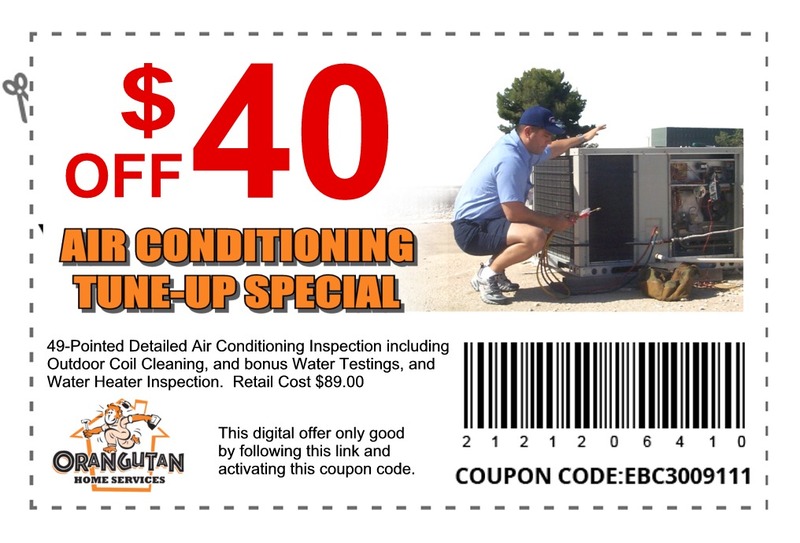 With Arizona’s #1 AC Service Maintenance Plan you can join the nearly 40,000 Phoenix homeowners who receive special member benefits on their air conditioner service appointments. Enjoy increased energy savings, enhanced comfort, a safer home and a front-of-the-line pass for any service issues that may arise. Air conditioner service 365 days a year! In addition, you will qualify for 50% off refrigerant, 20% off lowest repair diagnostic, 20% off replacement parts and even 10% off an all-new system. Best of all, our Maintenance Plans are fully transferable to new homeowners. Protect yourself and your home by purchasing an air conditioner service and maintenance plan for more than just this year; with labor, gas, and metal driving prices on the rise, investing in multiple years is a great way to beat inflation and keep costs under control. Ask your Orangutan Home Services technician about enrolling today.